On Thursday, the Pulitzer Prize Board issued a statement saying it was independently investigating sexual misconduct allegations leveled against one of its members, author Junot Díaz. According to the statement, Díaz has asked to relinquish his role as incoming chairman (he was elected to the position in April), but remains on the board, which he joined in 2010. 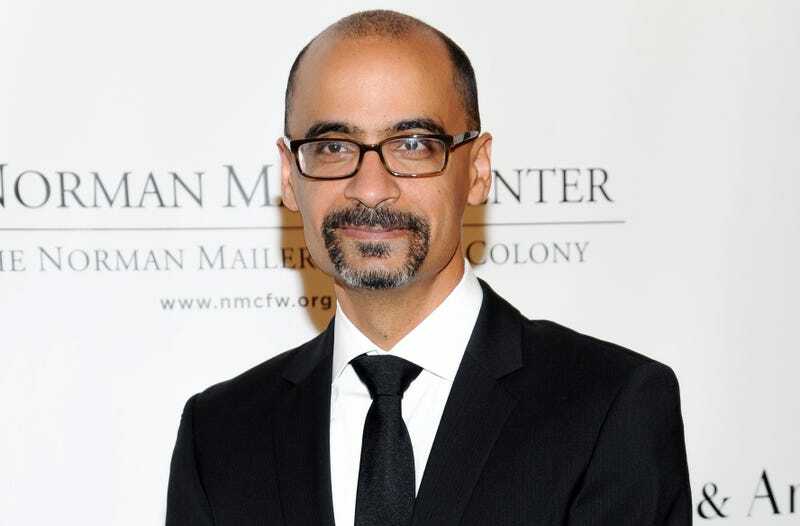 “The Pulitzer Prize Board has authorized an independent review of allegations of misconduct against one of its members, Junot Díaz. Mr. Díaz said he welcomed the review and would cooperate fully with it. Mr. Díaz was elected incoming chairman at the board’s April meeting, as is customary for the senior member of the board. He has asked to relinquish this role, and the board has accepted his request. Mr. Díaz remains on the board. On Wednesday, the Associated Press reported that M.I.T, where Díaz is a writing professor, announced it was looking into the allegations against the author.